It's our favorite (AND YOURS!) winter event: Wine and Chocolate! 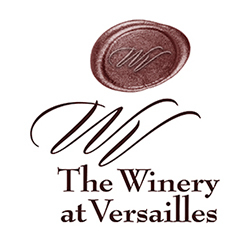 For only $20/person (plus tax) you will enjoy 5 wines paired with 5 delicious and unique chocolates. You must be 21 yrs or older to attend,. Limited space so sign up soon!